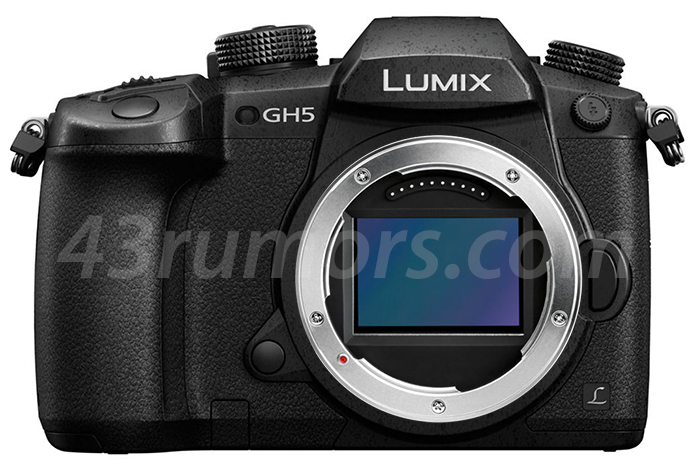 1) UPDATED: The new Panasonic FF “might” have the Leica SL mount. There are still many questions that needs to be answered. 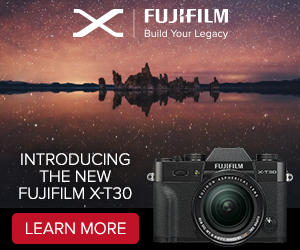 The first one being…will Olympus join the new system too?